The use of continuous positive airway pressure (CPAP) therapy is the most commonly used treatment option for sleep apnea. While it can be a successful form of treatment, not all patients wear the mask throughout the night. However, a new study published in the Journal of Hypertension shows that use of the CPAP machine did have a long-term impact on a patient’s health by reducing blood pressure. With this information, we can further look at the long-term impact of oral appliance therapy for the health of our patients and a reduction in blood pressure and hypertension. 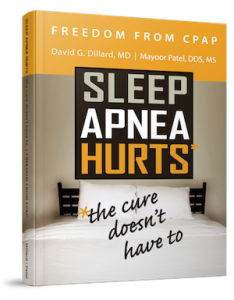 It is apparent that the use of treatment of sleep apnea is key in protecting patients and their health in the long-run. This study looked to evaluate the impact of long-term use of CPAP on clinic and ambulatory blood pressure (BP) in patients with resistant hypertension (RHT) and obstructive sleep apnea (OSA). It observed 66 patients with RHT and moderate/severe OSA, using CPAP for at least a year. Clinic BP and 24-hour BP were obtained before and after follow-up. The results showed that the average use of CPAP treatment was five hours per night with 78 percent using it at least four hours per night. There was a significant reduction of 24-hour and daytime systolic ambulatory BP. And controlled BP increased from 39 percent to 57 percent. It was concluded that the treatment of OSA with long-term use of CPAP significantly reduces BP among patients with resistant hypertension. This is especially true with uncontrolled ambulatory BP at the baseline. What this means is that treatment is essential in not only improving OSA, but hypertension and BP too. And while this study does not cover oral appliance therapy, we can assume the same can be said for continued use of an oral appliance. This is definitely something we need to keep an eye on and look further into. 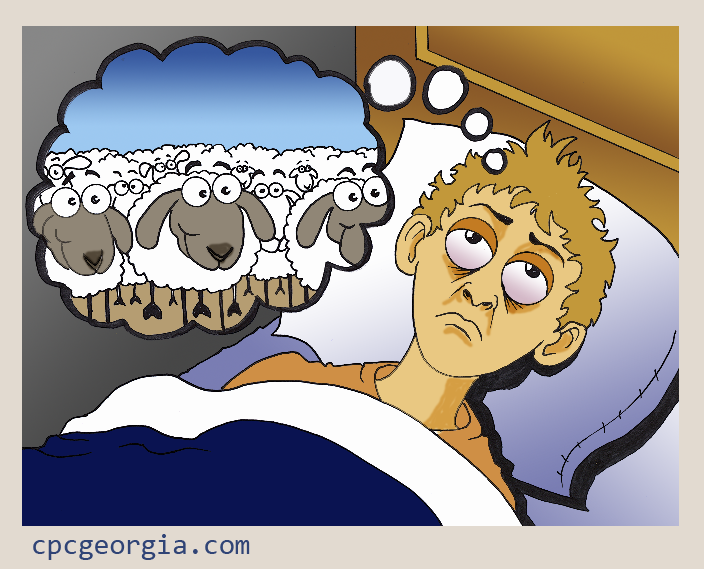 But it is clear that treatment of sleep apnea is essential to overall health and well-being. With summer coming to an end, do you have the rest of your year planned out? We only have four months left before we reach the end of 2017, which means now is the time to get some extra lectures and classes in before the New Year. There are a lot of great destinations in this list, with even more important topics to cover. I encourage you to attend a couple (or all) lectures before the end of the year. We have a lot to talk about that can help you continue to improve the services you offer your patients. I look forward to seeing some of you at an upcoming lecture!